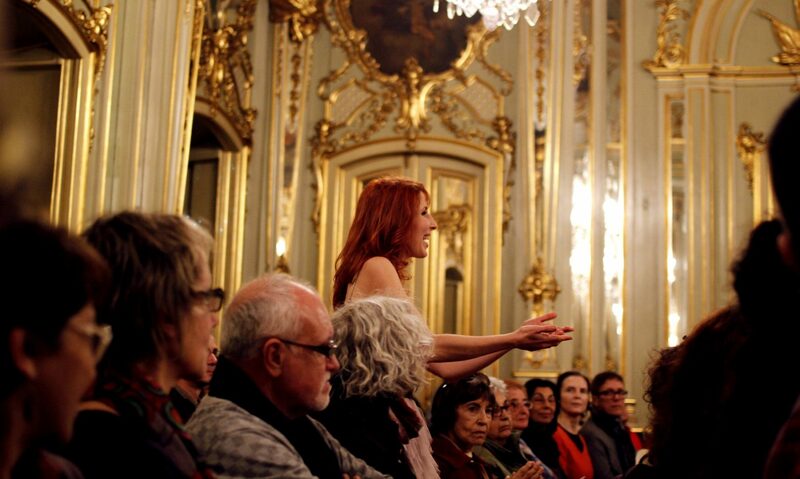 Want to take Sing Fado with you? Sing Fado can easily travel abroad and is suitable for all the expectations of your event. Ideal for: Festivals (eg. previous to a concert), Theatre Programming, Cultural Weeks, Private Events, and more. Ideal for: Universities, Festivals, Folk Schools, Conservatories, Academies. can you give any info about the price? Most of prices info is now available on the website. Anything else, just email us.